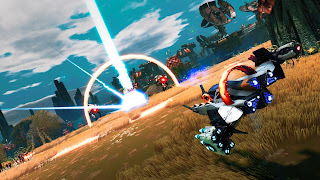 Out now from Ubisoft is Starlink Battle for Atlas for PS4, Xbox One, and Switch. 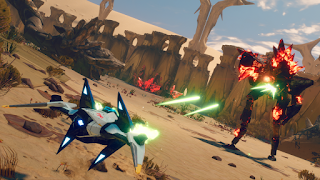 In Starlink: Battle for Atlas, lead a heroic team of interstellar pilots to free the Atlas star system from the Forgotten Legion, an evil robot force. 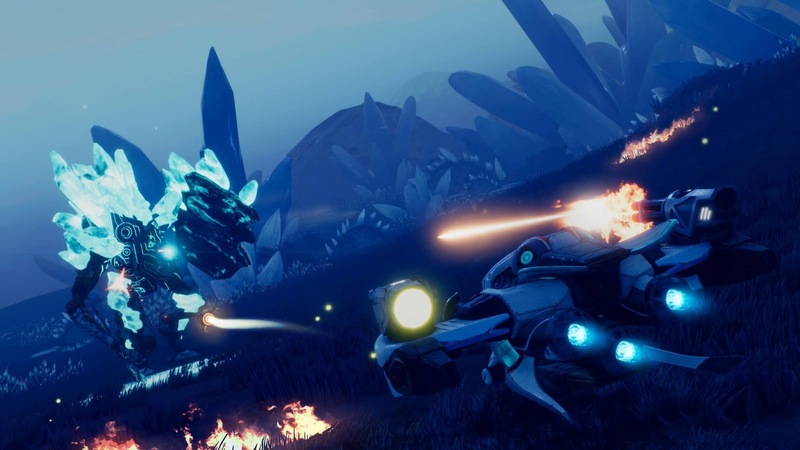 Starlink: Battle for Atlas offers a whole new gameplay experience: to play you have to build your own modular Starship model, mount it on your controller, and take part in epic space combats. 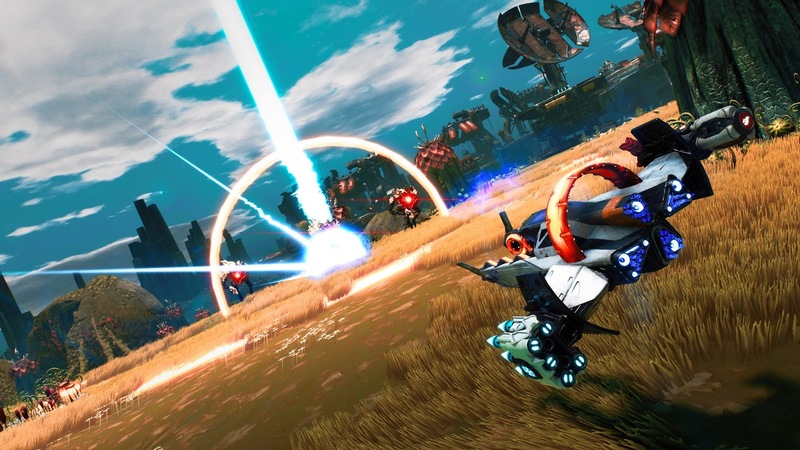 Equip your model with different parts and your Starship changes in the game in real time. Assemble your fleet, mix and match your pilots, Starships, and weapons to create your own play style and defeat the enemy. 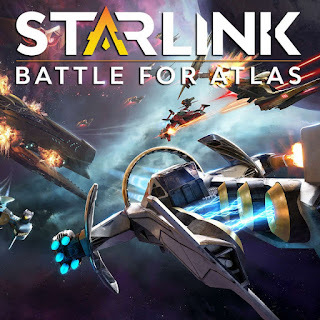 My Opinion: this is a fun game and also the graphics similar to other like video games along with me being able to finish the game and beat it in no time.